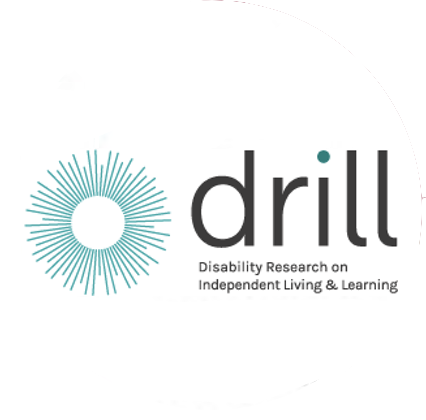 You are invited to a conference to showcase findings from a Disability Research on Independent Living and Learning (DRILL) and Big Lottery funded research project that was conducted by the Tilda Goldberg Centre for Social Work and Social Care, University of Bedfordshire and Ginger Giraffe working in co-production with disabled parents. The event will illuminate disabled parents’ experiences of contact with adult and children’s services, provide an opportunity to reflect on the strengths and limitations of current models of service delivery, as well as exploring potential strategies to promote best practice. For further information about the event and details on how to book a place, please see the attached flyer. Places are limited so please book now to secure a place. The conference venue is a 10-15 minute taxi ride from Luton train station and there is ample parking on site. The venue is wheelchair accessible. If you require any accessible adjustments please let us know when you get in touch with us.